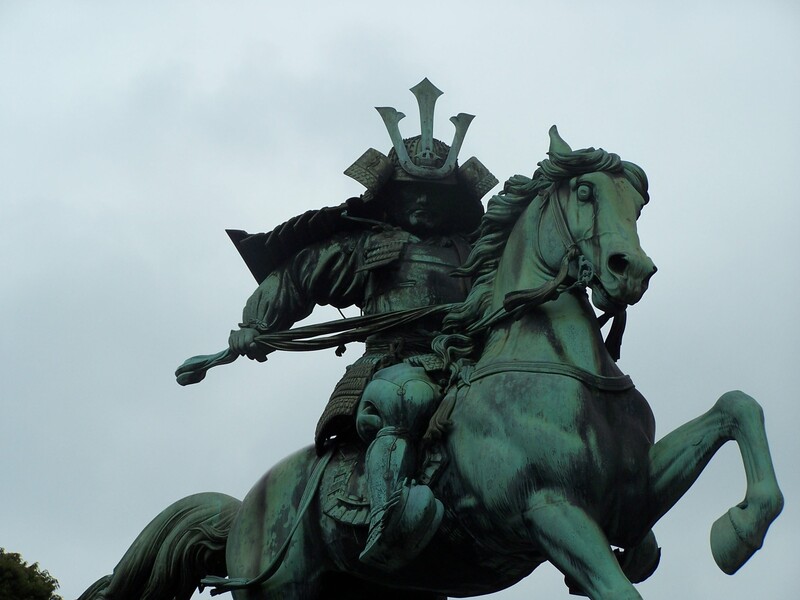 Statue of Kusunoki Masashige, famous Royalist supporter, taken outside the Imperial Palace in Tokyo in 2008. The defining characteristic of a warrior isn’t the ability to fight. Thugs and mercenaries fight. It’s subordinating one’s most base instinct to survive to virtuous behavior. It’s not being ruled by fear, anger, or pride, but consciously opting to do the right thing.